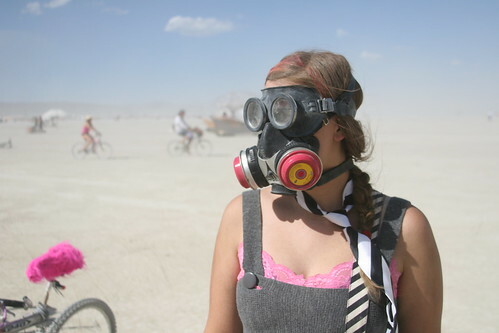 I’m going to be gone next week at burning man! I will not have internet or phone for the entire week! I’m camping with Cafe Village at Center Camp. If you’re having trouble finding me, please leave your location for me at the Center Camp message center & I will gladly seek you out. I also will be behind the counter at Center Camp Cafe for a handful of hours, so check for me there! I’m really excited in working on a bunch of different projects, and spending a whole week away from the hustle and bustle. Looking for last minute clothes for Burning Man? 544 Haight Street between Steiner and Fillmore, 7-10PM. Architect G, Dida Jewelry, Fati Beloved, Chacabraka, and many others. WILD! Have fun! Can’t wait to hear about the adventure when you return! Have fun! I know you’ll have amazing adventures. Oh man! I had so much fun! Thanks guys!